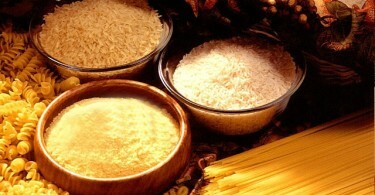 Carbohydrates perform many roles in living organisms. 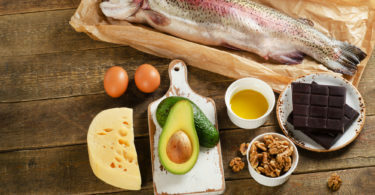 They are a common source of energy; however, carbohydrates are not essential for humans because body can obtain all its energy from protein and fats. Carbohydrate ingestion during and post workout have been shown to attenuate cortisol secretion. Carbohydrate ingestion also increases uptake of creatine and greater post-workout glycogen resynthesis.